↑ Elken, G.H. 1992. 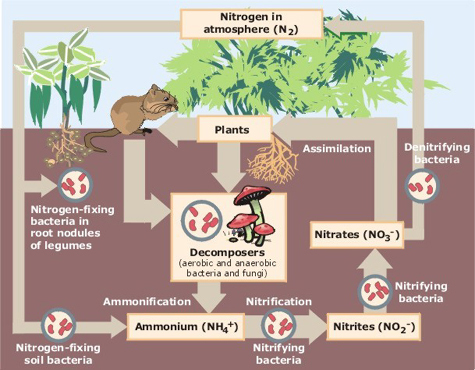 Biological nitrogen fixation system in tropical ecosystem: an overview. In Biological Nitrogen Fixation and Sustainability of Tropical Agriculture. K. Mulongoy, M. Gueye and D.S.C. Spancer, eds. John Wieley and Sons. หน้านี้แก้ไขล่าสุดเมื่อวันที่ 28 ธันวาคม 2561 เวลา 19:34 น.